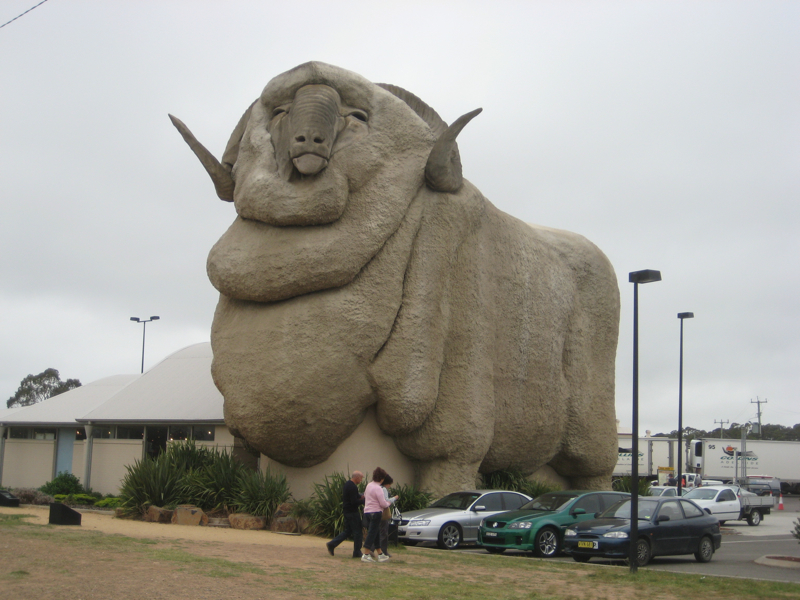 What’s a Merino I hear you ask? 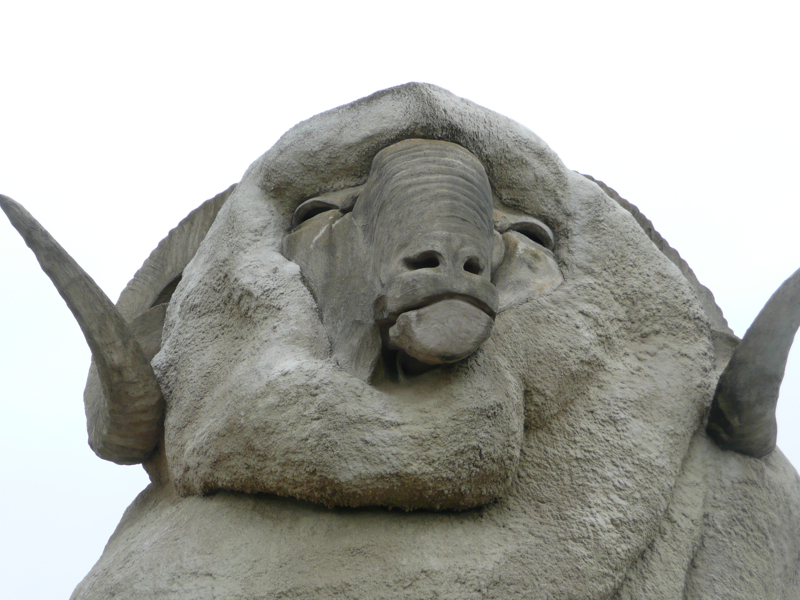 (As all good farmer’s know – it’s a sheep). This entry was posted in Big Things, Xmas 2010 Road Trip. Bookmark the permalink.